Thank y’all to all who could come to our gbm last night! 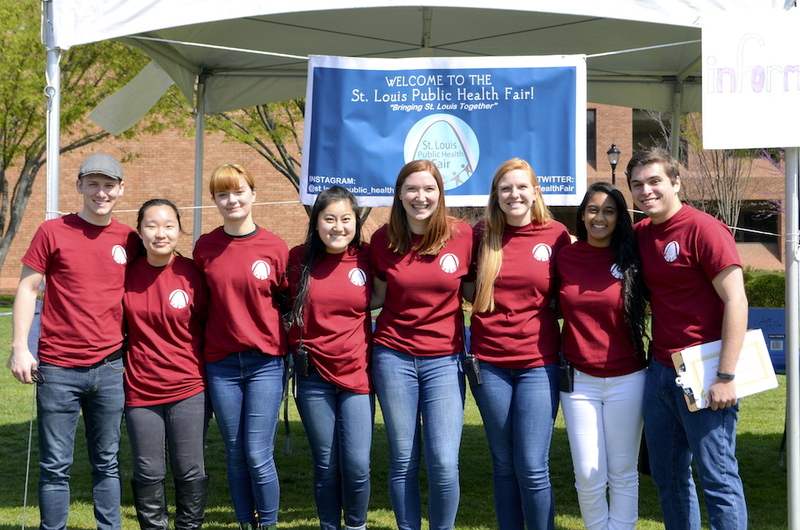 Our 3rd annual St. Louis Public Health Fair is coming up on Saturday, April 14th from 11am-3pm on Tegeler Field. Come to participate in free activities, get free food and goodies, hear from cool public health speakers, and more! If you want to volunteer and get service hours, register here ASAP! Come out to enjoy some tailgate fun with us, SLUnatics, and SLU Greek life on Saturday, December 9th! Bring donations of coats, blankets, socks, shoes, hats, gloves, and other warm items for STL people in need! Here's a few of our e-board members having a blast at our 2nd General Body Meeting! SLU Lions is sponsored by: Get accounting homework help at Studypool.